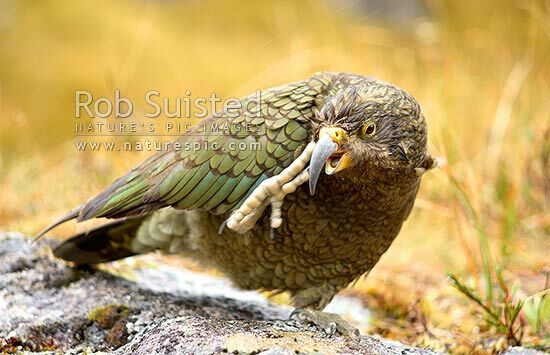 As you can see, this Kea was quite keen to see what was inside Rob’s pack when he was visiting Fiordland National Park. 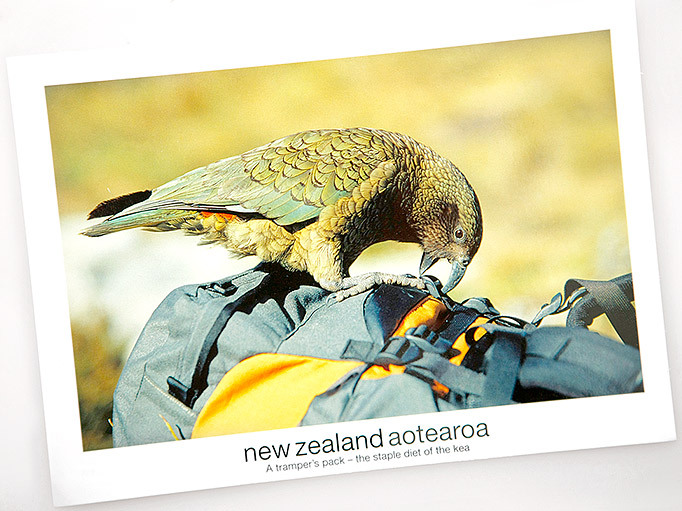 We would love to to hear if you have any interesting stories to share about Kea’s invading your tramping pack or worse! Leave us a comment. 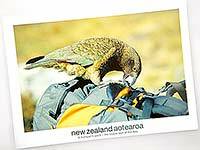 You're reading Cheeky little Kea gets a postcard!! at Nature’s Pic Images Blog.